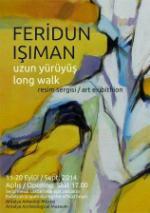 Our good friend and artist Feridun is exhibiting in Antalya at the Archaelogical Museum. New works. 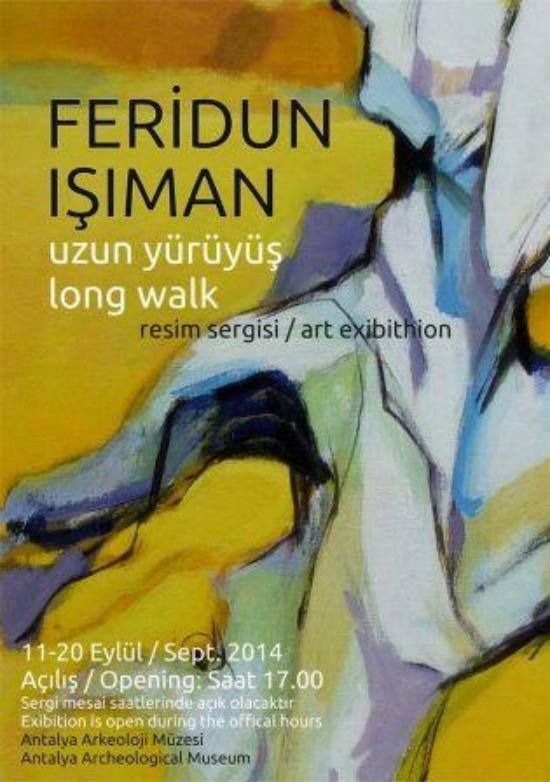 A very good reason to visit Antalya!